From exciting product releases to smashing new milestones, 2018 has been a year of extraordinary growth for Animaker. While we look forward to the new year eagerly, let’s look back at Animaker's biggest moments of 2018 and what to expect in 2019. 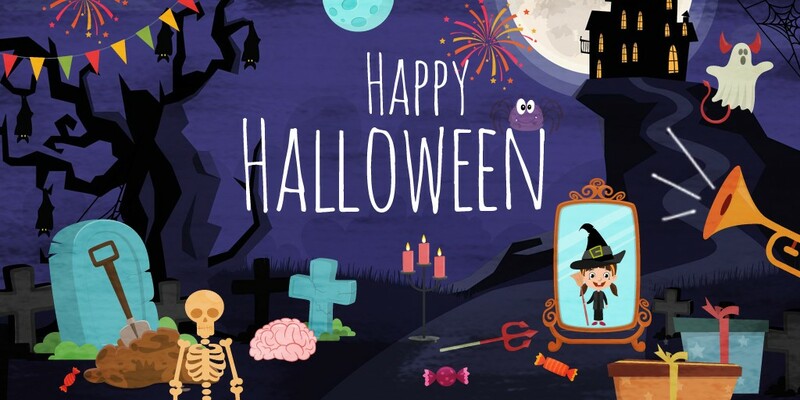 The Animaker community now has over 2.9 million DIY-ers from across the globe. That’s almost 3X the user count we had last year. We would like to take a moment to thank all the members of the Animaker family, for helping us achieve this significant milestone.? 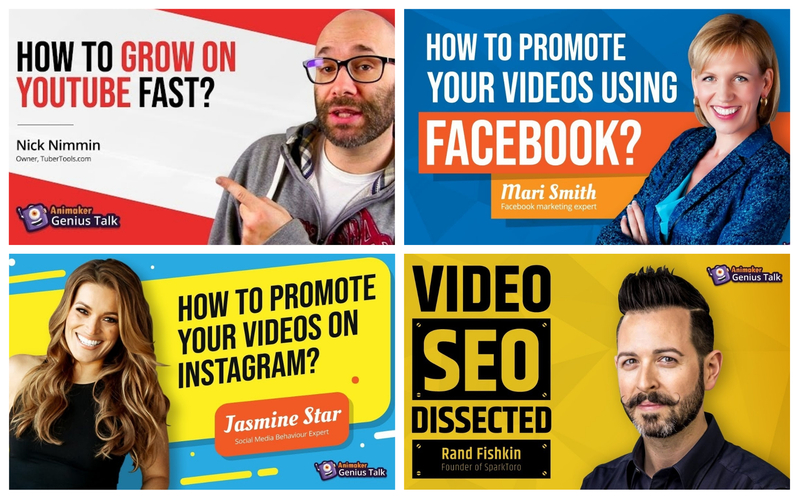 A well-designed clickable thumbnail can help your YouTube videos get the views they deserve. Unfortunately, making a super cool thumbnail that stands out isn’t easy! Plus, there aren’t many applications out there that can help ease things for you. So we decided to step in and solve the problem ourselves with the launch of Picmaker, a new DIY solution to help you create kickass YouTube thumbnails in a jiffy. Since its debut in August, Picmaker’s user base has grown to 10,000+ users who are actively using the application to create smashing Thumbnails for their YouTube videos. We looked at the existing, traditional methods of creating voice-overs and found that it was costly and time-consuming. So we felt there had to be a better way to create voice-overs. This idea sparked the launch of Animaker Voice, a voice over making app to create human-like voice overs for your videos in 50+ voices and 25 different languages. Ever since its launch, Animaker voice has been used by over 25,000+ users to create human-like voice-overs for their videos. 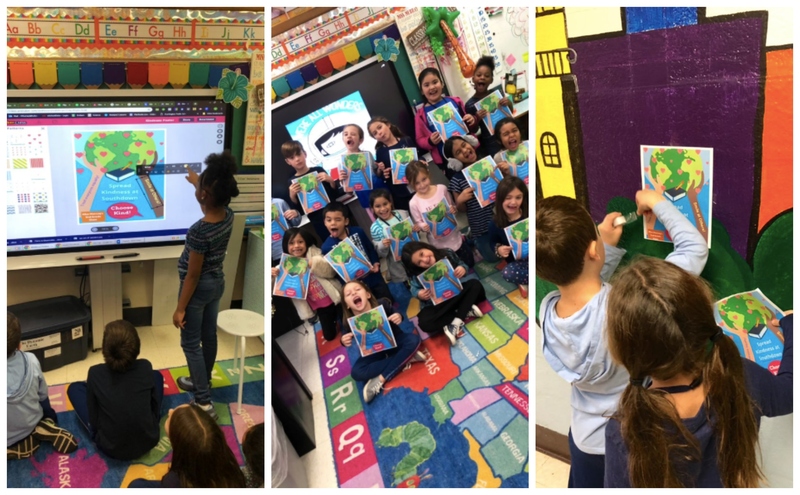 Our EdTech Platform, Animaker Class designed to inspire flipped learning in classrooms became an instant hit among students and the teaching community. So far we have on-boarded over 4000 schools into the platform, a significant milestone in such a short span of time. #5. 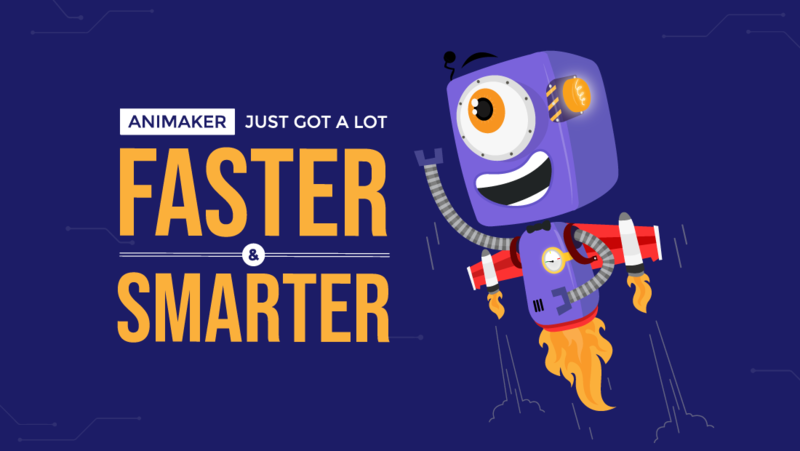 Made Animaker more faster and smarter! One of the major concerns with most online DIY tools is the amount of memory or RAM they consume. But we’ve smashed that barrier by introducing a Smart Memory update for the Animaker application. This update was designed to help you one-up your video making game with a better, faster and smoother video creation experience. Gender Parity is still a dream for many women around the world. So we decided to Push for progress with our #HerStory campaign, to help take the world one step closer towards gender parity. To stress the importance of women in our society, we also Introduced 6 New Professional women characters with 1100+ animations! Who said Talk shows are only for Jimmy Kimmel & Graham Norton? At Animaker, we host our very own talk show, Animaker Genius Talk where we interview A-list influencers and contributors in the video marketing space. Our mission with this interview series is to educate our users and help them make the most out of their video marketing efforts. #8. Won the “Most Promising Startup of 2018” Award! Animaker has Won India's Most promising startup award for 2018 conducted by Smart CEO in association with Facebook. 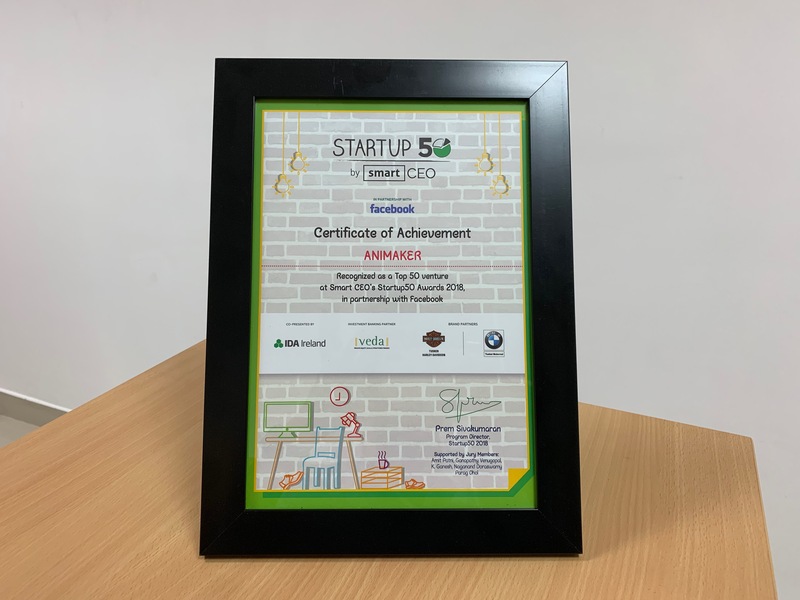 This was a moment of pride for all of us, as we were shortlisted as a winner from over 250 startups. 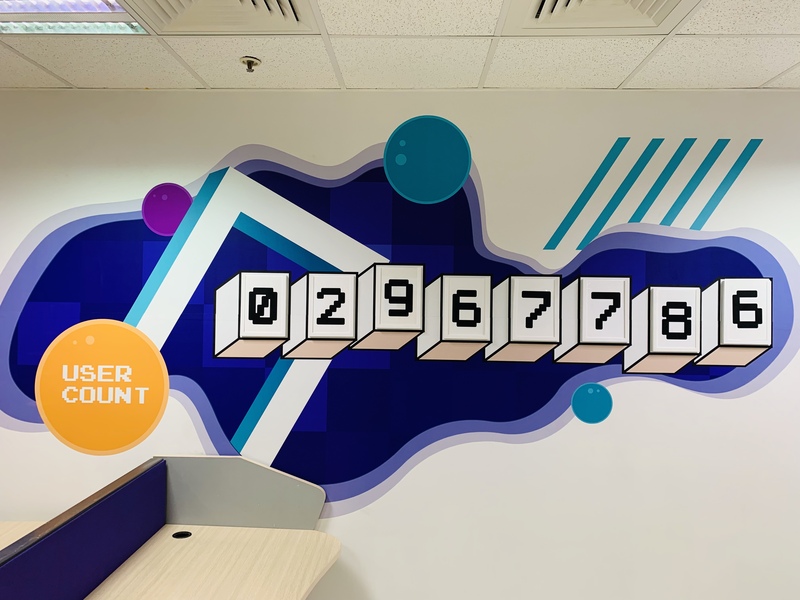 We thank you, our users for supporting us all through our journey!? Our Indian office is where most of our product action takes place. We started Animaker with just only 3 creators (our employees), now the headcount has grown to over 70 creators. 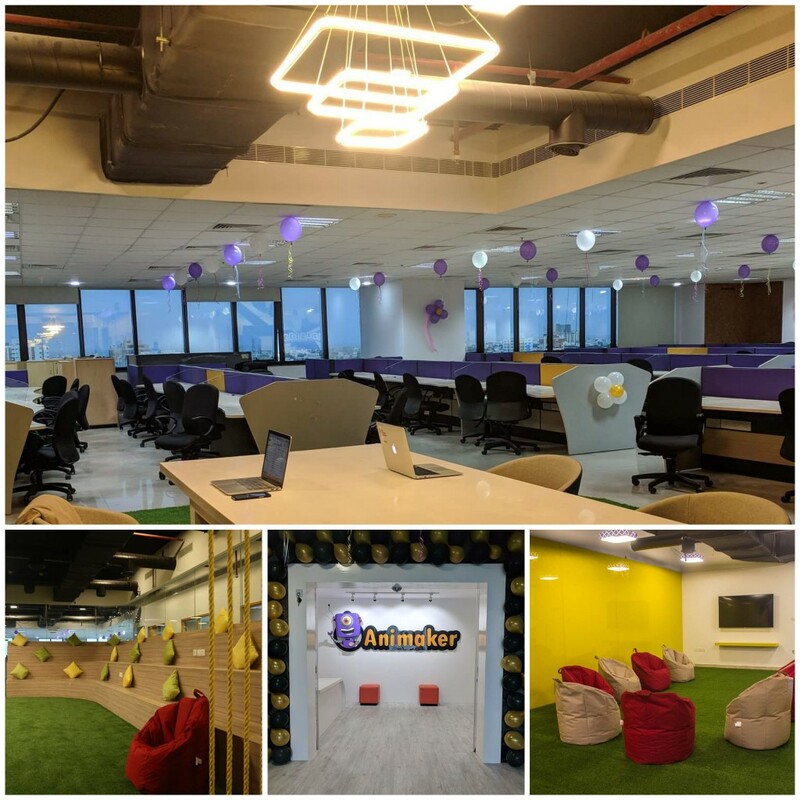 To celebrate our journey and to honour all the great Makers of the world including the creators of Animaker, we recently moved into a swanky new office space at Tidel Park, Chennai. Here are some photos from the space for you to explore! 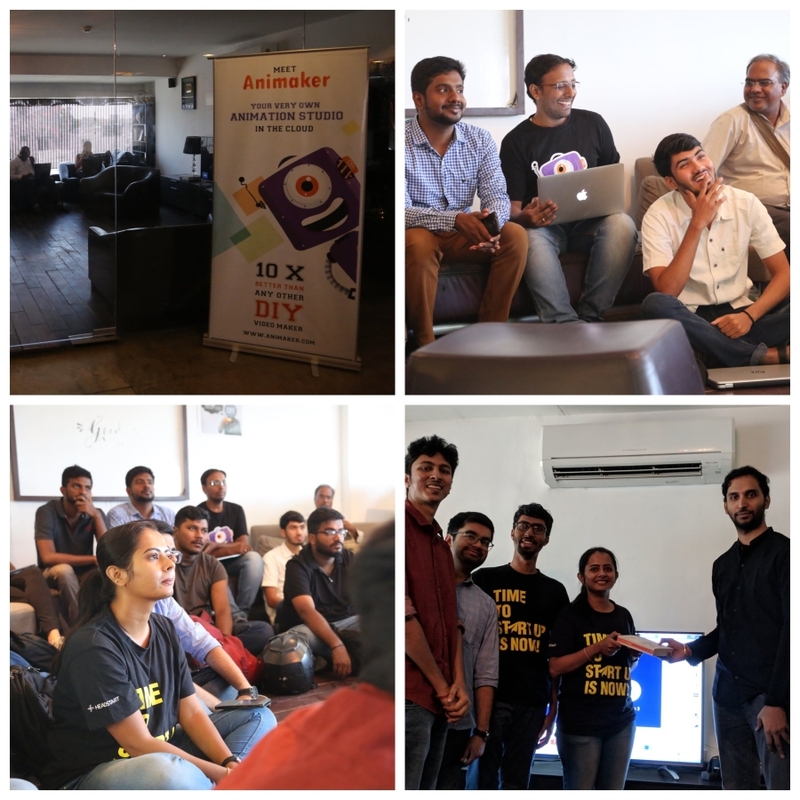 We have continued our efforts to spread the word about the DIY bandwagon in 2018 too by organizing meetups around the world. We have planned to conduct more such meetings in the coming year too, because we wanna make sure everyone creates videos, the right way! What’s in store for the Animaker family in 2019? 2019 will be a year full of surprises for the Animaker users!